Get ready for the perfect hens night in Gold Coast from Key to the Coast. 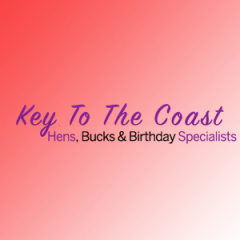 With the wealth of experience of arranging the hens weekend and hen nights, our expert planners are always ready to offer you the mind blowing and unique ideas to make your hens party astonishing and hilarious. Whatever you desire for your hens party, we have a best package to suit you. We mainly focus on giving you a great value event for unbeatable rates.